Shadows is a 2.5D platformer game concept I created with a 3 person team for a Game Design Practicum, as part of University of Pennsylvania’s Computer Graphics and Game Technology program. 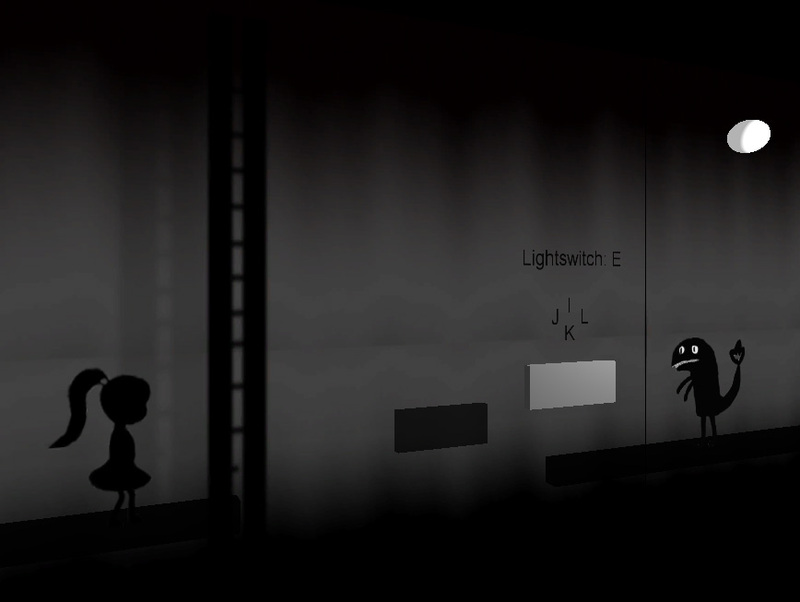 To solve the puzzles presented in the game, the player must shift light source locations in order to alter shadow placement, which constrains the player’s motion. We designed the game in Unity, with all scripting written in C#. I was primarily responsible for developing the shadow/light movement mechanic and level/puzzle design.